Recommend’s Travel Trends 2018 highlights everything travel agents need to know for the year and onward. 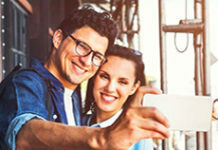 We wanted to hear from you, the travel experts, on what’s buzzing so we conducted a Travel Trends survey on Recommend.com in which we asked a range of questions touching on topics from cruises to solo trips. 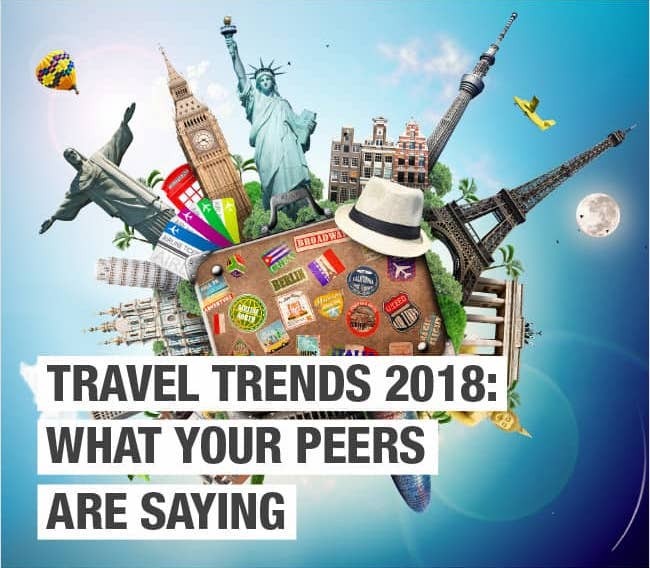 The results are a culmination of various topics in the travel industry and we are proud to present Recommend’s Travel Trends 2018. Download your copy below and enjoy! I would like to subscribe to receive the Recommend Newsletter.